Android 8.0 Oreo is Now Official; Faster, Smarter and Powerful than Previous Android Versions - Playfuldroid! As Google had promised, the Android 8.0 Oreo has been officially announced after releasing four Developer Preview builds in the last few months. Just Google had worked with Nestle to unleash the Android 4.4 KitKat, the search engine has teamed up with Mondelez for Android 8.0 Oreo. The new Android version is said to be faster, smarter and powerful than all the previous versions. The Autofill feature and Picture-in-Picture mode that were introduced in the Developer Preview builds has been included in the final version of Android 8.0 Oreo. The new notifications dots will give the power to the user to find out what’s new in the apps and then take the desired action. 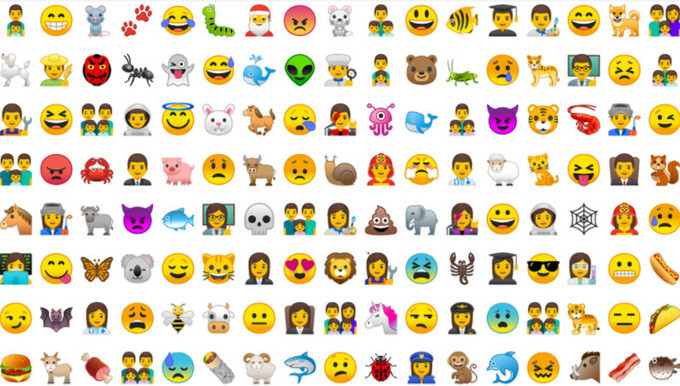 Android 8.0 Oreo also includes 60 new emojis. The Google Play Protect is the new security feature included in the Android O. The new Android version also comes with improvements for battery usage as it will prevent the apps from using the battery while running in the background. 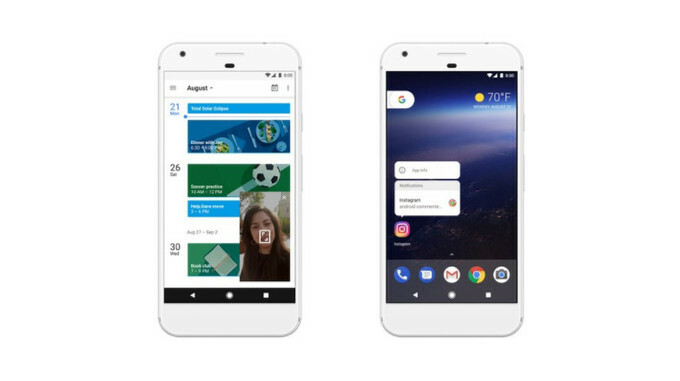 Android 8.0 Oreo will be first coming to Google Pixel, Pixel XL, Nexus 5X and Nexus 6P devices as the version is already under testing with carriers. It will be also coming to Nexus Player and Google Pixel C. Devices that were enrolled in Android Beta Program will be also getting Android Oreo. Google has confirmed that the devices from smartphones OEMs such as HMD, Huawei, HTC, Kyocera, Essential, LG, Motorola, Samsung, Sharp and Sony will be getting the Android 8.0 upgrade. Xiaomi Mi MIX 2 Reportedly Receives 3C Certification; Mi Note 3 Delayed Until Next Year?